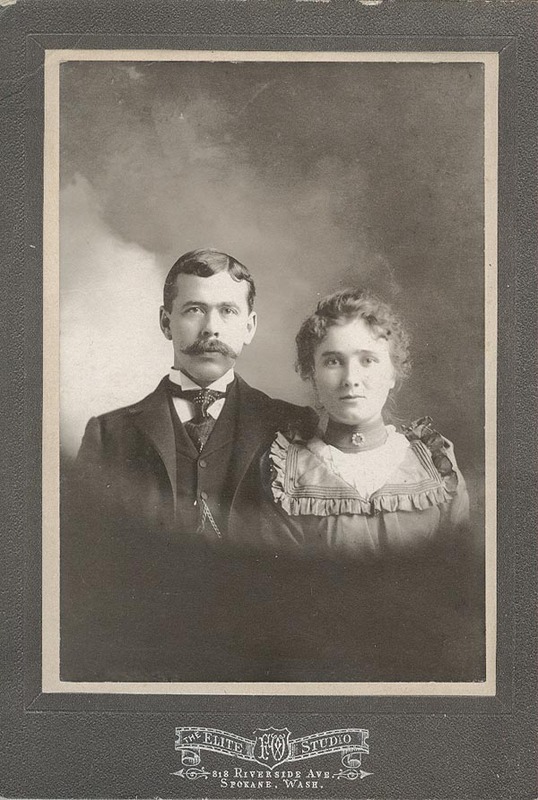 Handwritten on back: John and Hattie Pond. Are you looking for POND ancestors? If so, we suggest posting a query to our Community Message Board to get assistance from other researchers.